I just don’t measure up. I’m just not where I thought I’d be at this point in my life. Why doesn’t anything ever come easy for me? Do these thoughts ever cross your mind? If so, you’re not alone. God’s perfect Word doesn’t present a perfect world. The people we read about in the Bible lived thousands of years ago, but they were just as flawed as we are today. Perhaps one of the most misunderstood people in the Bible was Jacob. Practically from birth, Jacob lived under a shadow—a constant reminder to him and others that he entered this world in “second place.” But despite his reputation and the mistakes he would make, Jacob deserves to be seen in a different light than what is typically taught in Sunday school. The Lord of Second Chances used the man whom many might see as inferior to build a great nation. Jacob was born second, but he finished first. In this book, you’ll discover seven key principles woven throughout Jacob’s story to help you build an overcoming life in Christ. 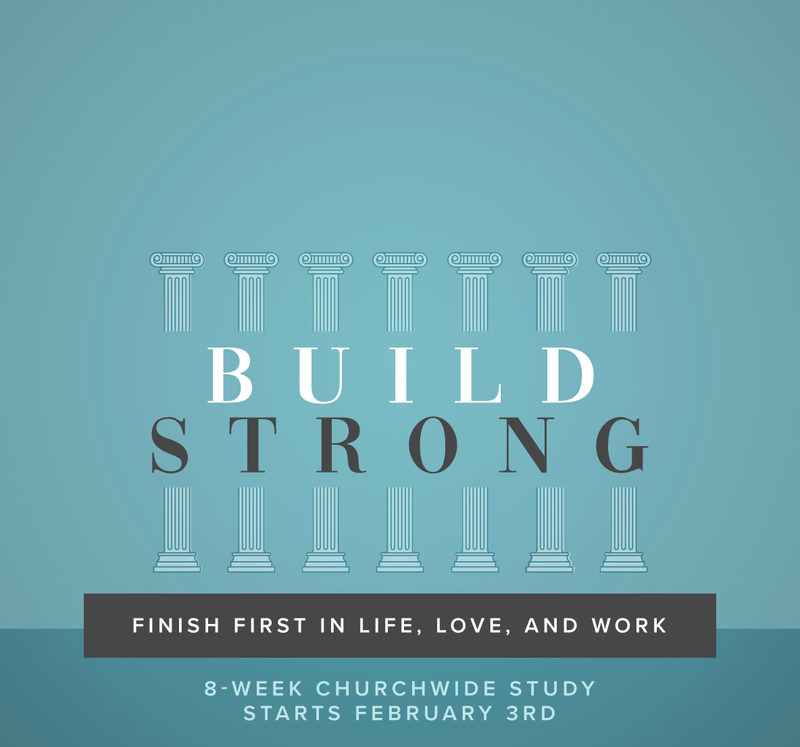 These pillars are the “finish first” essentials you need to be successful through the uncertainty of today’s troubled times. 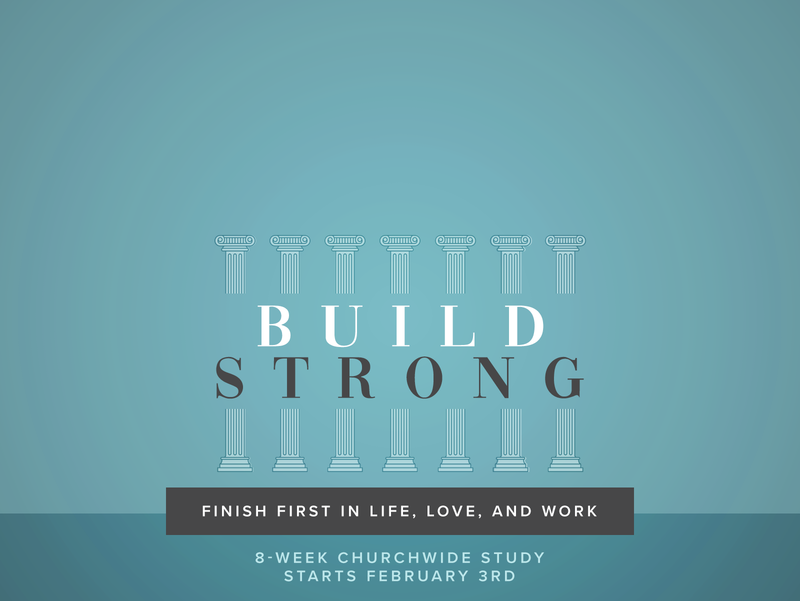 As you put these pillars into practice for yourself, you can build strong and finish first in life, love, and work.